In July 2013, Associated Press reporter Tom LoBianco revealed through a Freedom of Information Act request these emails. 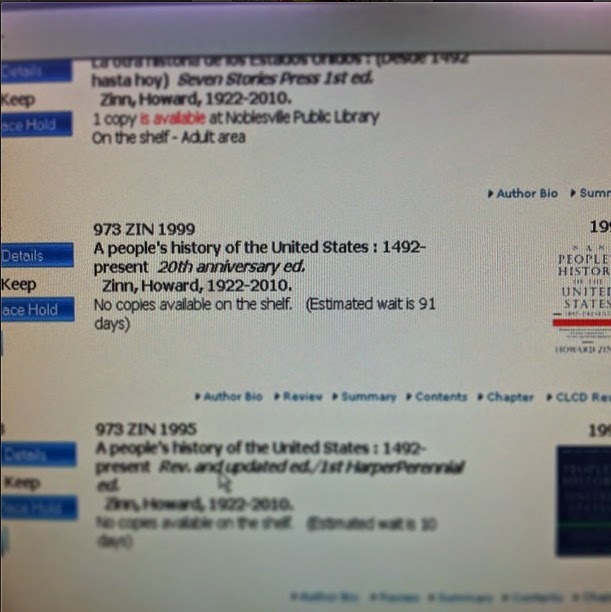 They showed how current Purdue University president Mitch Daniels targeted Howard Zinn's "A People's History of the United States" for deletion during his tenure as governor. 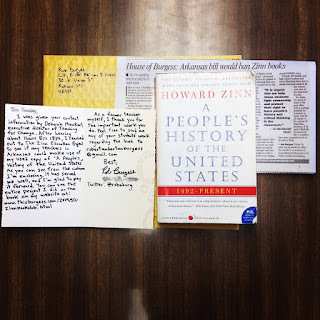 In my Aug. 8, 2013 column, "A People's History of Mitch Daniels," I issued the following challenge: I would read one chapter per day of "A People's History" and tweet about it using the hashtag #zinnbookclub with each post. Since I purge my social media accounts from time to time, I wanted to preserve an archive of these tweets. I would challenge everyone to try a similar experiment. You can find the complete text of the book on the website History Is A Weapon by clicking here. This project was cited in my winning Second Place entry for Best General Commentary for Division 5 in the 2014 Hoosier State Press Association Foundation Better Newspaper Contest. 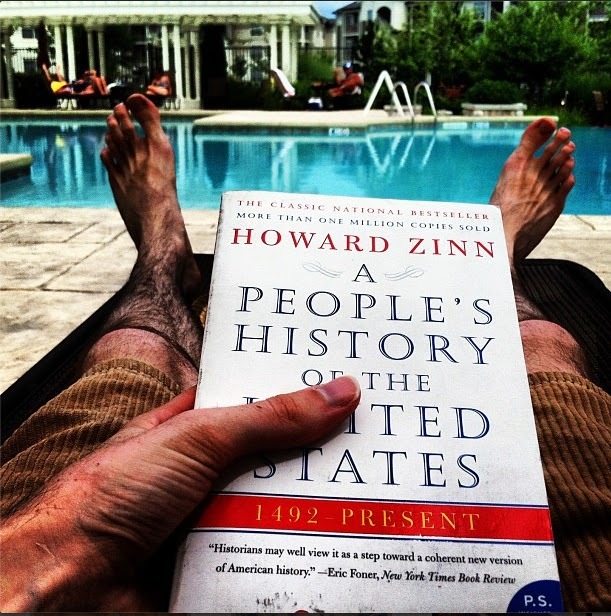 01:57 - The difference between @purduemitch and me: He wants to ban Howard Zinn and I would make his work mandatory reading for students. 16:48 - At Fishers Library, wait for "People's History" 91 days. Thanks for the shoutout, Mitch! 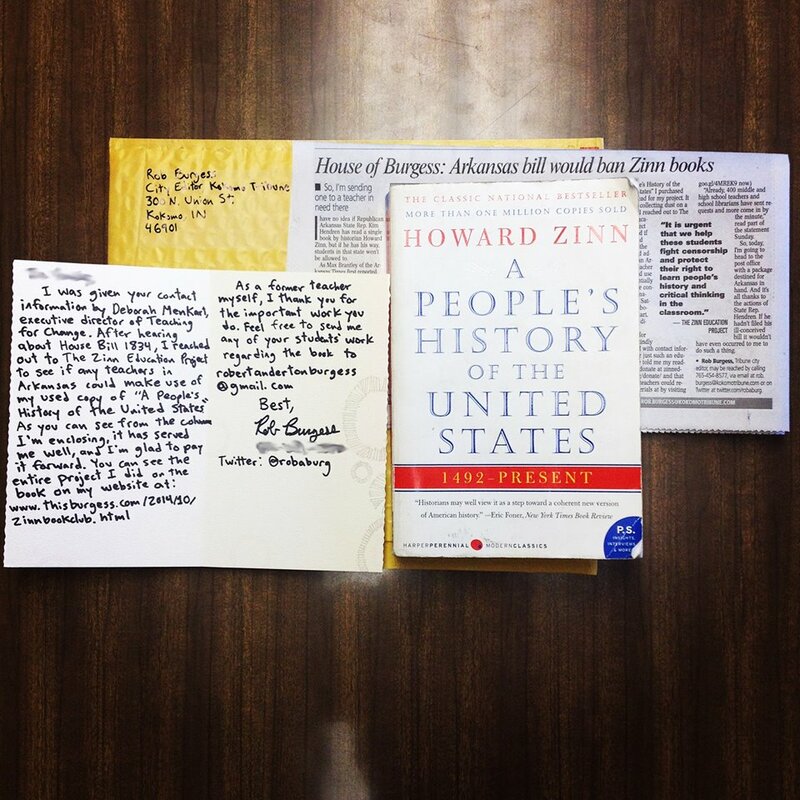 14:42 - If you don't have a copy of "A People's History," the full text is available here. Care to join us, @purduemitch? 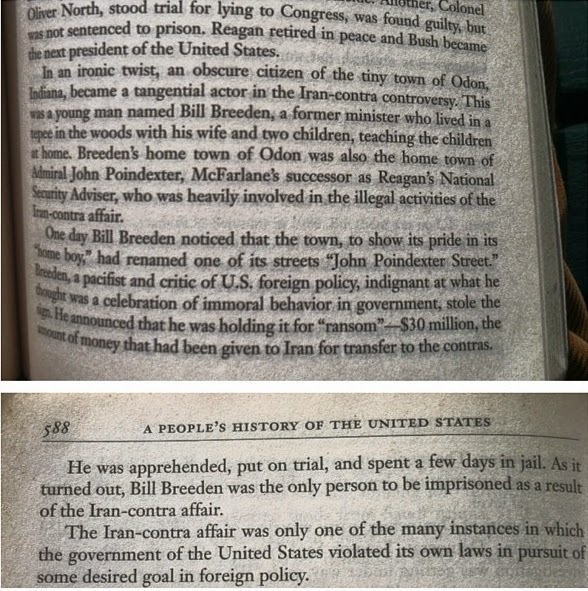 23:10 - RT @IU06 @robaburg Well, he was a pro-British, pro elite-class Federalist! 19:36 - Henry David Thoreau: "It is not desirable to cultivate a respect for the law, so much as for the right." 20:33 - RT @IU06 @robaburg Cherokees went to SC to fight removal. Marshall said they could stay, Jackson says SC is a joke. Jackson wins, natives gone. 00:11 - RT @IU06 @robaburg Conundrum. A man passionate about Declaration and Constitution and what both stood for. 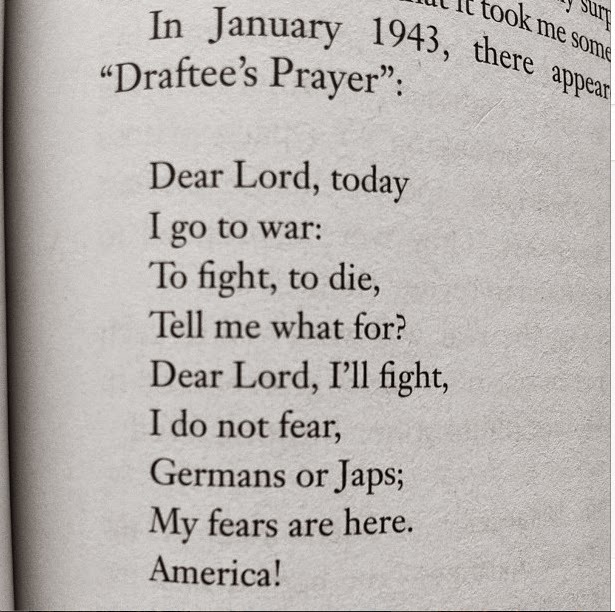 10:22 - RT @IU06 @robaburg One of my favorites as well. 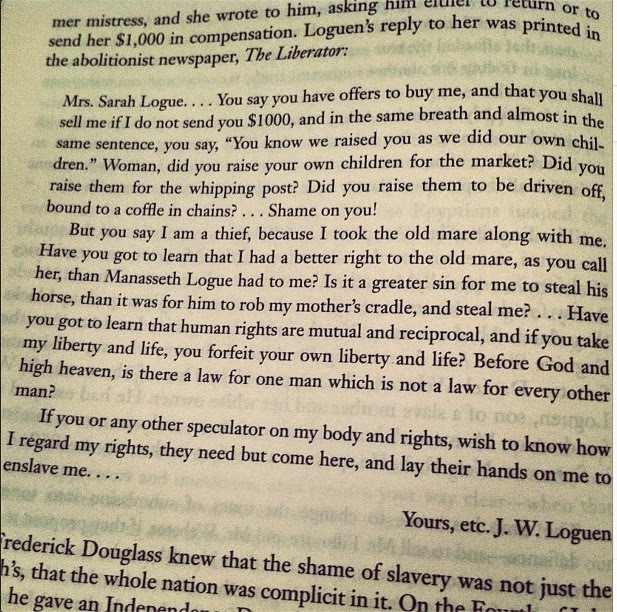 23:23 - Letter from runaway slave to his owner. 20:16 - RT @DavidLTharp @robaburg Great column today. I started celebrating Banned Book Week when I was in high school. 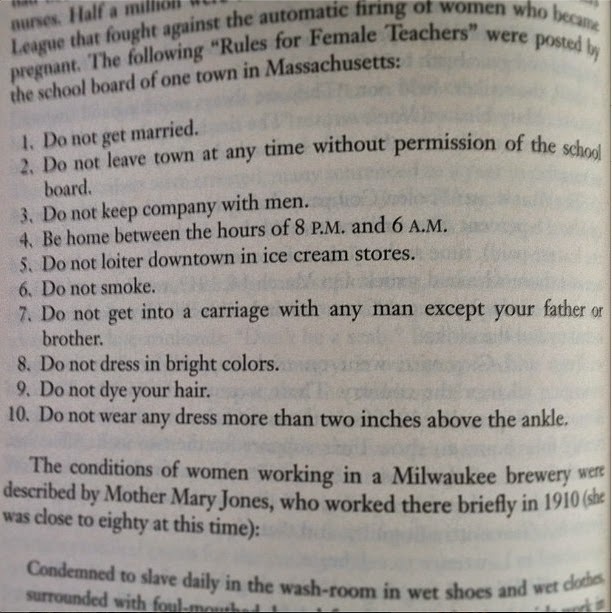 I would tape list of banned books to my locker and have folks sign their name next to the ones they had read. The most common reaction: "Why is X banned?" 13:18 Today, I finished "People's History" for the second time, just in time for Banned Books Week. Thanks again for the inspiration @purduemitch!